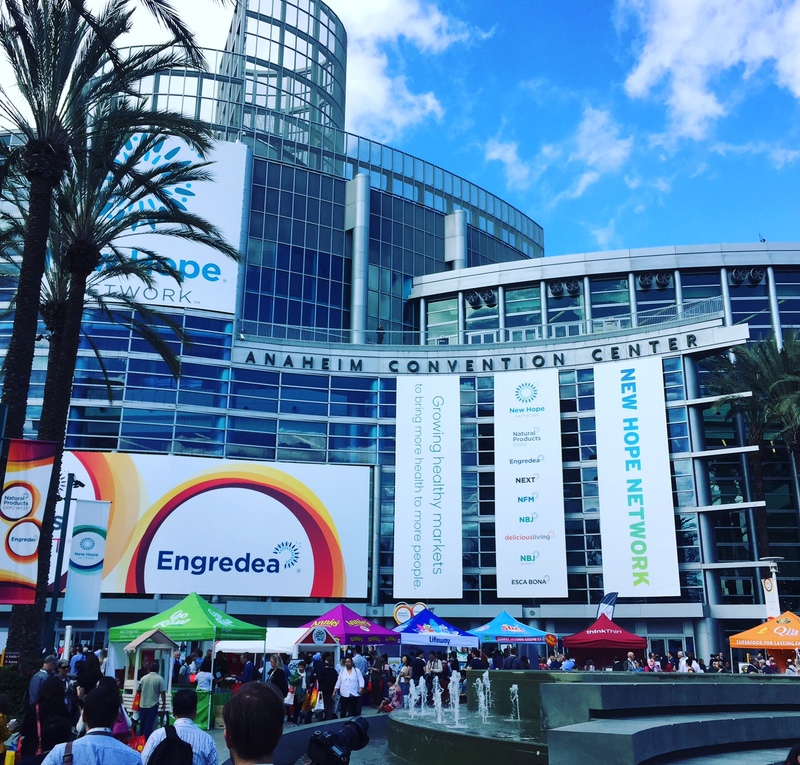 Yours truly had quite the blast yesterday at this year’s Natural Products Expo West. For those who don’t know, it’s sort of the Coachella for all health and wellness nerds. 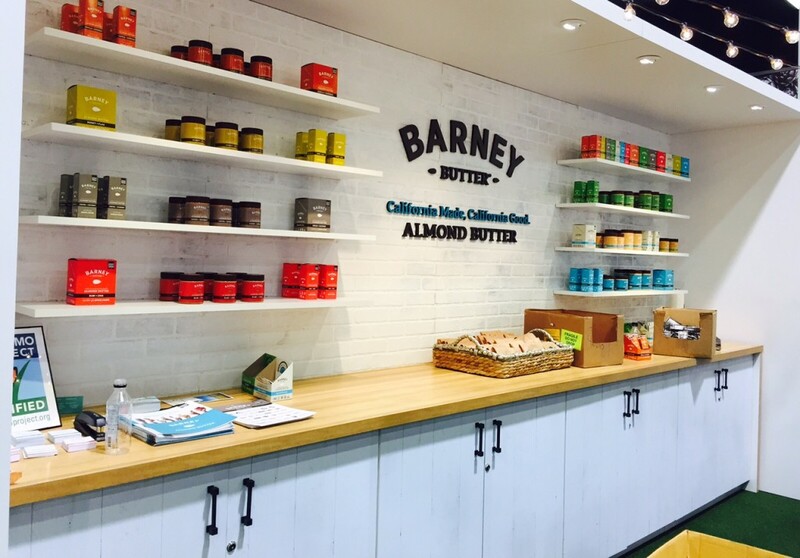 All of the top vendors were there, including my faves: THE HONEST COMPANY, JAY ONE / SEA’S GIFT, BADGER, DAIYA, VITAMIX, HEALTHMATE INFARED SAUNA and a million more. 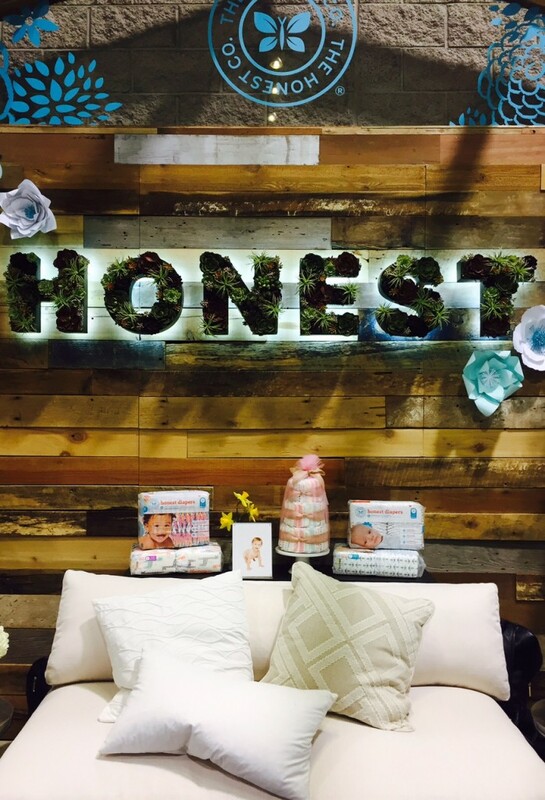 It was so up my alley: all the latest in the parenting, beauty, lifestyle, health industries! 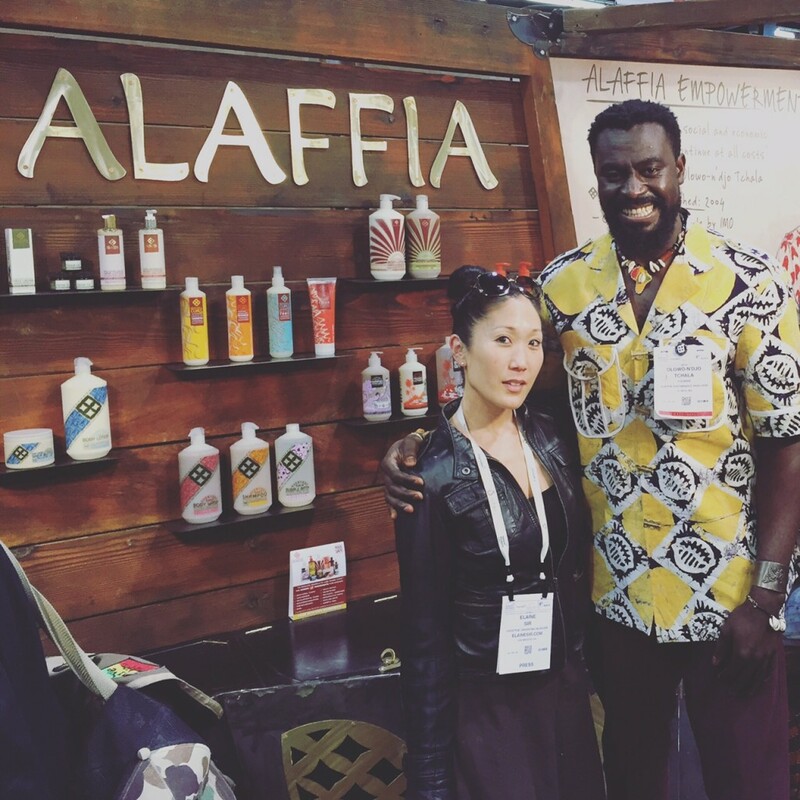 Oh, and I added a new one to my collection: ALAFFIA: a brilliant skincare line whose mission is to alleviate poverty and encourage gender equality in West Africa. Go check them out! It was a day filled with all the health trends out there. Grass fed, gluten free, dairy free, cruelty free, GMO free, organic, paleo, detoxing, juicing, bone broth … it was heaven in a convention center. ARRIVAL. Get their early. I mean – before 9:00 am which is when I arrived. PARKING. Don’t even try to park at the convention center. I arrived before it opened; and even the rooftop parking was stacked. Head on straight to Angels Stadium where they offer free and easy shuttle service! SHOES. Wear comfy sneakers. Not flats, not converse — but good bouncy workout shoes (Saucony, New Balance, etc.) You’ll be walking and standing for 6-10 hours straight — so you need all the good cushin’ you can get. PHONE. Of course don’t leave your phone at home, but BRING YOUR CHARGER! You’ll be videoing and snapping shots which eats up your battery. Bring your charger. When you need to go outside and recharge yourself and get food, it’s the perfect opportunity to find a corner with an outlet. DOWNLOAD THE APP. They have an app and it spells out the vendors and lays out the floor plan. It takes 2 seconds to download so just do it. BRING A BACKPACK. Not a purse. Not a cute mini backpack. But a Jans Sport type big schoolbag backpack. There will be so many fun and free items for you to take home to try. Sample size, full size, snacks, lotions, shampoos, serums. 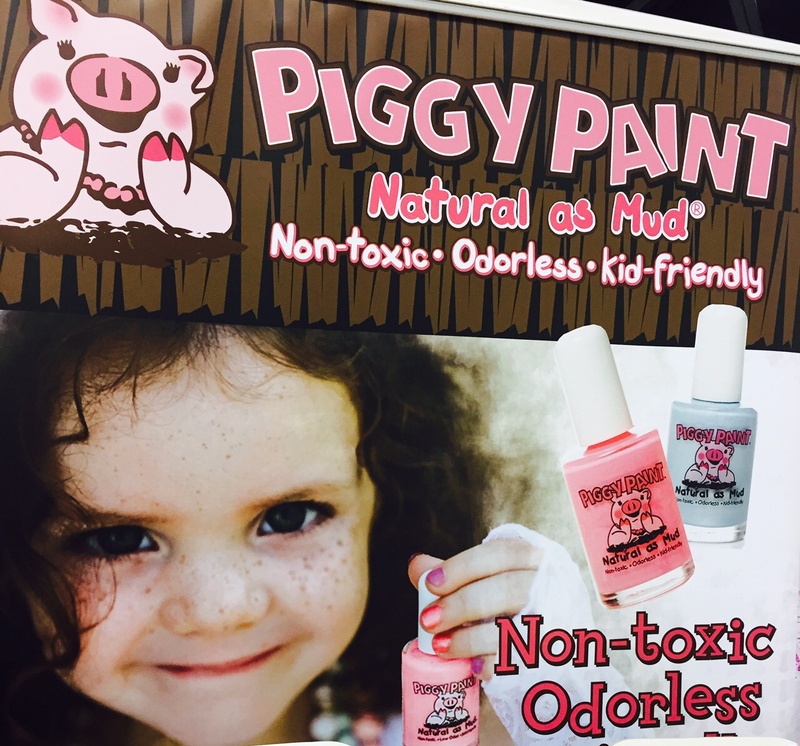 I learned about new kid friendly nail polish and got a stash to try out on my girls! BRING ID. Even though I had my press badge with me, every time I reentered the building, they asked for my Driver’s License. Don’t forget it! STAY HYDRATED. The time will fly and you won’t even notice that you haven’t taken a sip of water. There are tons of water vendors there – alkaline, infused with antioxidants, etc. Grab them and drink and say thank you. DON’T EAT BEFOREHAND. You’ll want to try all the goodies. 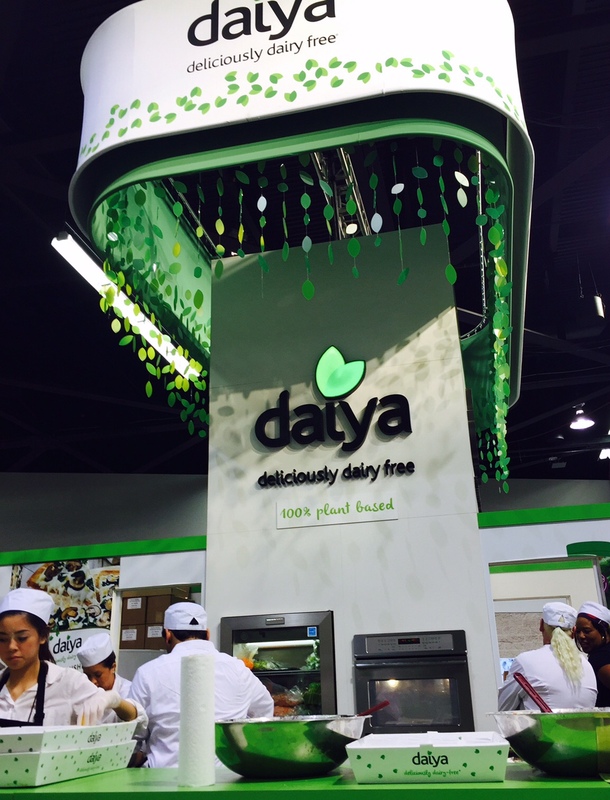 Daiya served up amazing salads, mac n cheese and pizza. 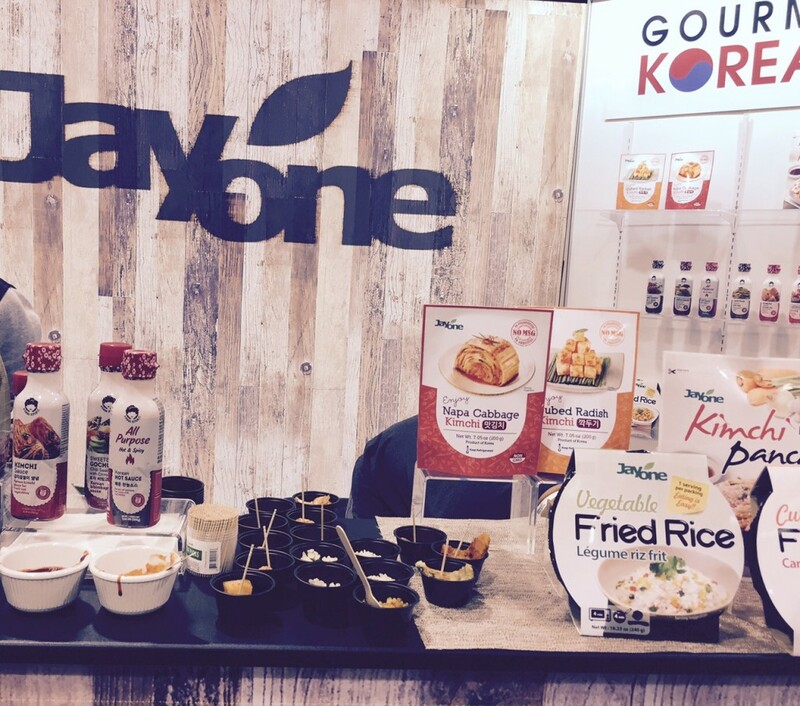 And JAY ONE had Korean pancakes, fried rice, kim chee! Save room! BUSINESS CARDS. Have them ready. Not all of the vendors are tech savvy and up to date. Most of them will scan your badge so they can obtain all of your contact info – but the smaller businesses won’t. So be sure to hand over your card if it’s a company you’d like a relationship with. LAYER. It was 40 degrees when I parked. But once you’re inside, I resorted to my tank top. It got hot in a jiffy.